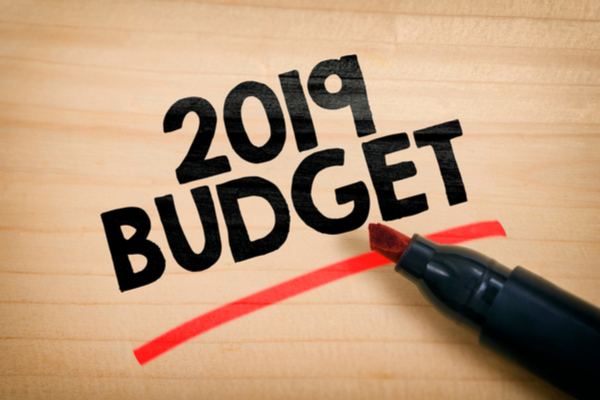 The themes within the Budget indicate that the consolidated revenue is much lower than it was a decade ago and the Government isn’t in the position to make major promises of dramatically lowering taxes or massive new project funding. “If you were ever going to throw in some promises… a budget a month before an election would be the time to do it! Clearly, they don’t have the wiggle room to do something like that. 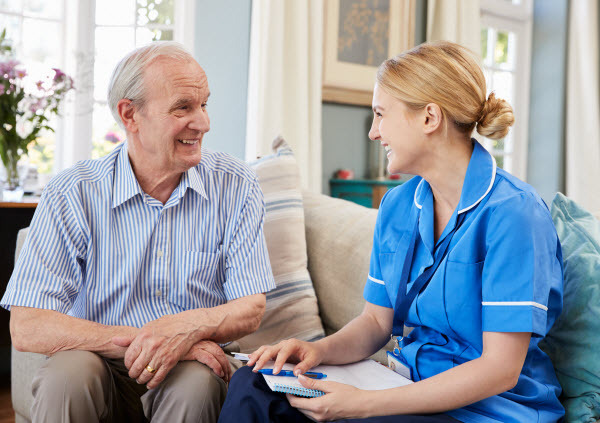 “The Government is providing $282.4 million to support older Australians who wish to stay at home for longer, through an additional 10,000 home care packages across all levels. This brings to 40,000 the number of additional home care packages the Government has delivered since the 2017‑18 MYEFO. As of 30 September 2018, 74 per cent more people had accessed a high-level package than at 30 June 2017. This proposal is certainly welcomed as the sector has been underfunded for many years. It is well known that the preference is for people to be able to stay in their own homes longer, rather than entering an aged care facility. Now, to make voluntary contributions to superannuation if you are over age 65 you must meet a work test. The Government is proposing to increase the work test age to 67 in alignment with the age pension. This will allow people below that age to make voluntary contributions to their superannuation without needing to meet the work test conditions. There are a few modest changes proposed to taxation in this Budget. The table** opposite indicates the structural changes that would be implemented from 2024-25. This would see the middle tax bracket lowered from 32.5% to 30% and the low and middle income tax offset increased. The Government has also proposed an increase to the small business instant asset write-off which is significant. An instant asset write-off allows small business to claim immediate tax deductions for asset purchases. In Graeme’s opinion it could create a positive result. 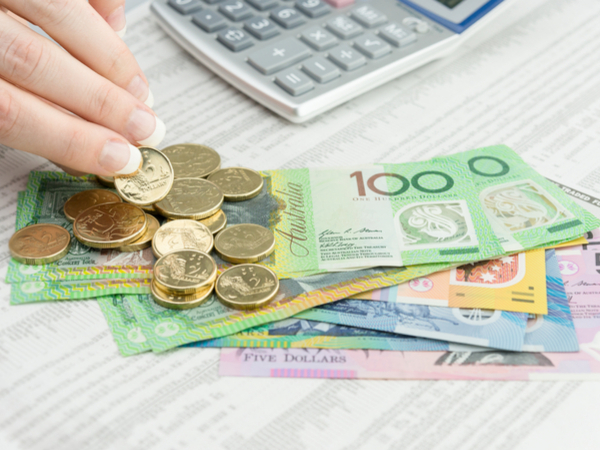 Labor’s Budget reply had some key measures that would affect superannuation. They are proposing to reduce the non-concessional contribution cap from $100,000 to $75,000 per year and abolish the catch-up rule for concessional contributions. They are also planning to ban the limited recourse borrowing arrangements which would impact the ability to purchase property through superannuation. It should be noted that from a fiscal perspective there is a clear difference between the two parties. Graeme feels it’s unlikely that any ground breaking strategies will come from this budget. “There were a lot of innocuous announcements. They are ironing out some anomalies, but it feels like it’s one of those budgets where there’s not a lot of money.